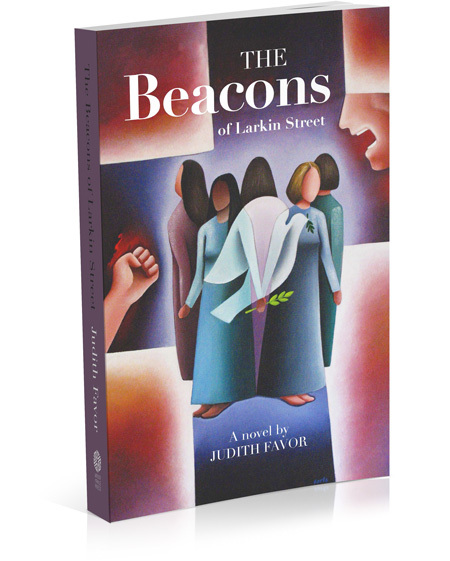 A caring, contemplative exploration of finance and faith with gentle wisdom and assurance, Judith Favor invites readers to forge a lasting partnership between personal and sacred love, money and freedom. 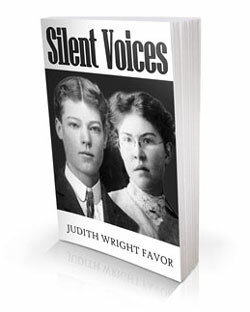 The author’s own stories, along with stories of individuals and communities who are making a difference, offer insights gained from struggle and loss as well as fulfillment and joy. 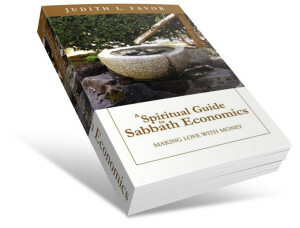 A Spiritual Guide to Sabbath Economics shines light on a path of wholeness for those who seek to link secular choices with sacred practices.